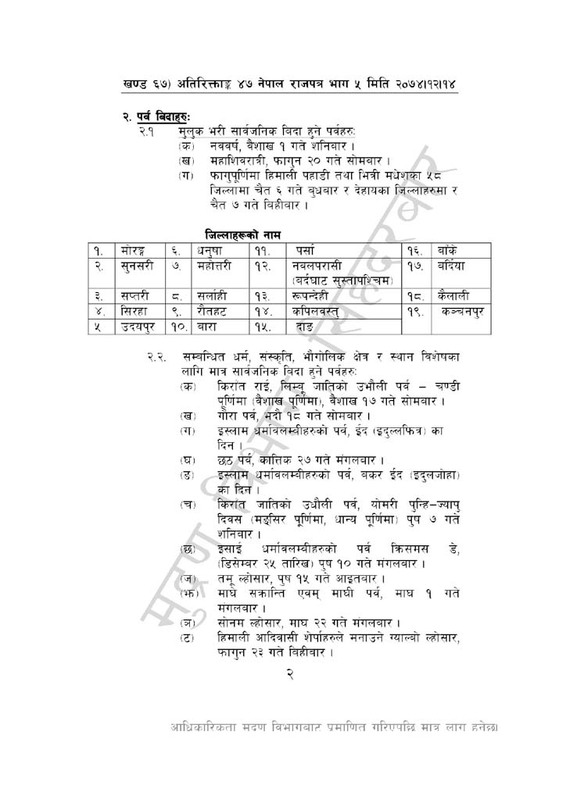 Government of Nepal has made the list of public holidays for the Nepali New Year 2075 BS (2018-2019 AD). Government reduces public holidays from 104 to 89 this year. Now schools, colleges and other government offices will open 22 more days in the year 2075 compared to the last year 2074 BS. It is a great decision for Nepalese people. The public holidays proposed for particular religion, community and region this year are 22 days while the public holidays applicable to all employees are 67 days. 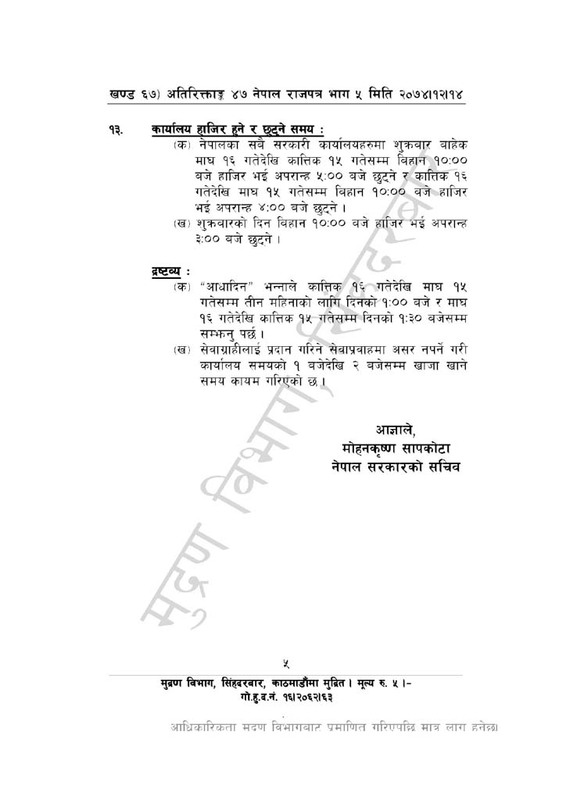 The government has cut down 12 public holidays and has given 10 partial public holidays for 2075 BS. 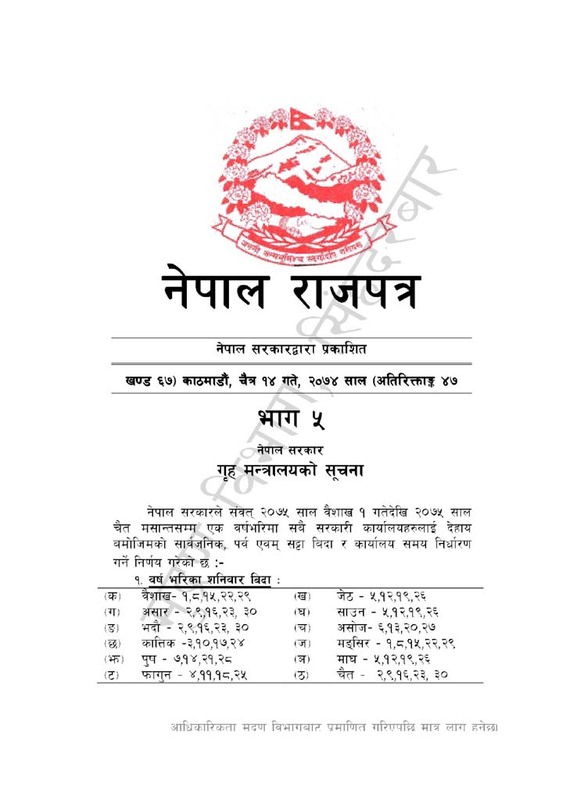 According to the new provision, there will be only 89 public holidays during the year 2075 BS. On 29 March, 2018, Government of Nepal has announced some changes to the Existing Holidays. Some of the holiday dates have been canceled. Canceled Holidays are Crossed in the below list. 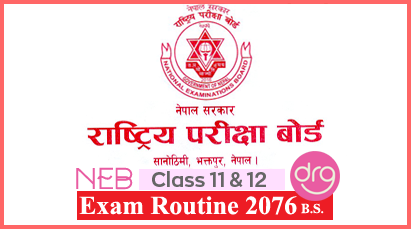 0 Response to "Public Holidays In Nepal For The Year 2075 BS [2018-2019 AD] | 22 Days Slashed"